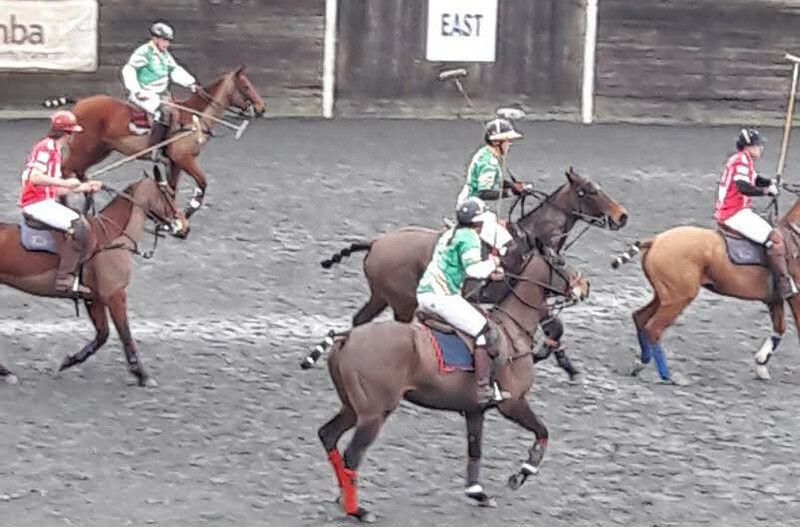 Ireland played Ecuador at Polo Wicklow yesterday, Saturday the 25th, and it was a fantastic day of events! After a hard fought match, Ireland won 13 to 11. 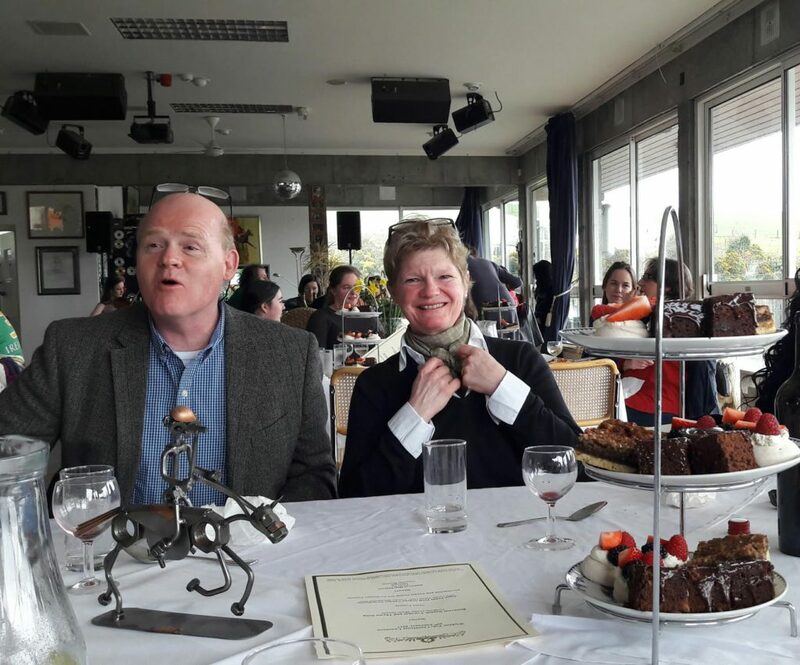 There was a beautiful lunch provided by Tinakilly Country House, Co. Wicklow. 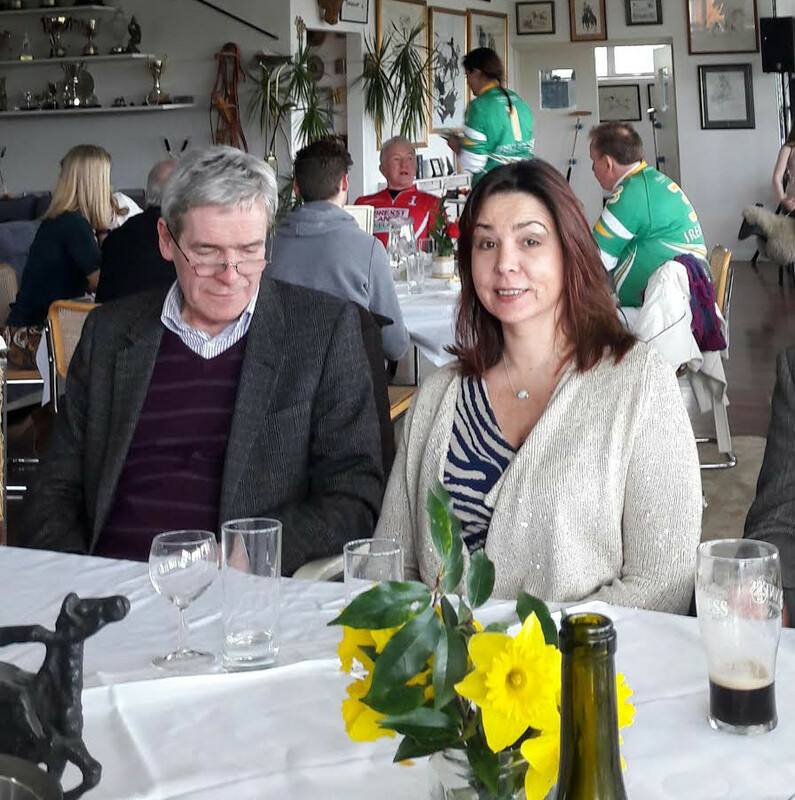 This special meal was accompanied by local musicians, who played traditional Irish music - very enjoyable and great craic was had by all.